"It's as much fun to scare as to be scared." This past Halloween I had one of the biggest shocks of my life. No, it wasn't from taking the Cursed Movies Challenge, or from a well-concealed monster popping out a Haunted House, or anything cool like that. It wasn't even when a group of fruit bats dive bombed me at dusk while I was taking the puppy for a walk, although that definitely came as a surprise. Like all good surprises, my shock occurred in the most benign of circumstances: While I was taking my preteen niece to the pumpkin patch. Michael Jackson's Thriller came on Jack FM, prompting my wife to instantly begin frenetically imitating the moves and raucously singing along. My niece devolved into peals of laughter, right up until she heard Vincent Price delivering his ghoulish monologue at the end of the song, at which point she fell into a trance of intense and eerie concentration. "Darkness falls across the land...The midnight hour is close at hand!" I watched her face and saw that special kind of excitement that occurs when something you've taken for granted your whole life, something you've maybe never even noticed before, starts to take on new meaning. Her eyes said it all. She was really listening for the first time, thinking about the words. The song came to its conclusion and that's when she said something that blew my mind, something I'll never forget if I live to be a hundred years old. "Wow. That was cool. Who was that speaking at the end? His voice is so creepy!" "That's Vincent Price," I explained, just after picking my jaw up off the ground. "Oh," she said, the blank look on her face making it clear she hadn't a clue who that was. I prodded anyway. "No," she admitted. My mind reeled in disbelief. THE HORROR! 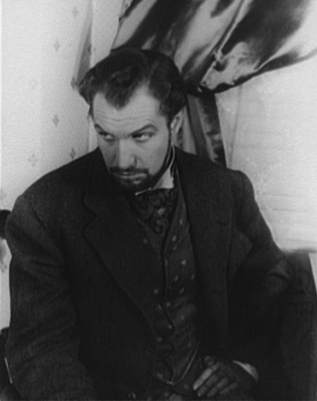 Vincent Price is so engraved into my experience of horror as a child that the thought of someone growing up with no clue who he was seems unfathomable. Then it struck me: If you're under 40 and don't know much about horror, there is a chance you might not be familiar with Vincent Price or why he is important. So, just in case you happen to find yourself in this woeful category, I thought I'd give you all a quick refresher on one of the greatest legends in all of horror, a man who, like many of his contemporaries, played blood curling characters onscreen but was known as kind and gentle. When most people talk about the classic horror films from the golden age of horror cinema they immediately reference the titans - Bela Lugosi, Boris Karloff, Lon Chaney Jr. and Christopher Lee. 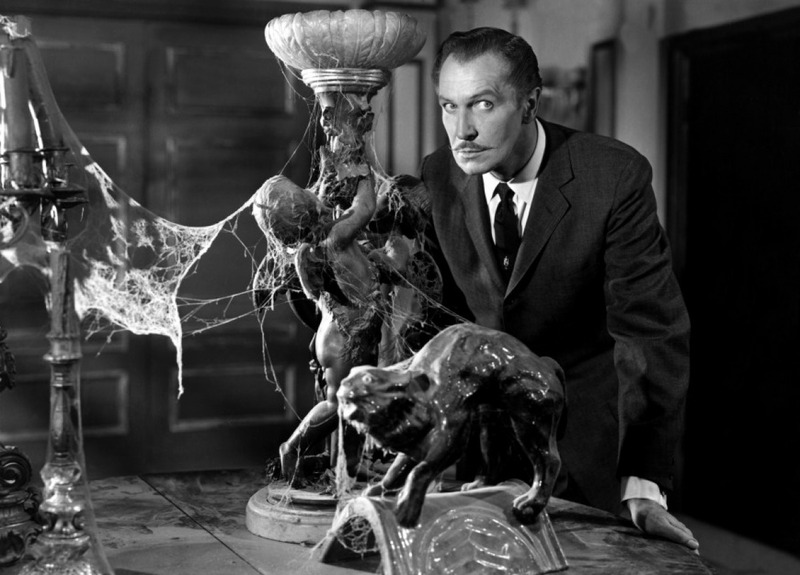 True horror aficionados will insist a single name is missing from that hallowed list of names -Vincent Price. So who was he? Appearing in well over 90 movies, Vincent Price had nothing short of an extraordinary life. He was born into a wealthy, cultured family in St. Louis, Missouri, the youngest of the four children, and received a private school education before attending Yale where he graduated with a degree in art history in 1933. While there, Vincent famously worked on a campus humor magazine called The Yale Record. After graduation Price taught for a year before attending the University of London where he intended on getting a master's degree in fine arts. Fate had a different plan for the talented actor, however. Price was lured in by the dramatic arts and fell in love with the theater. His first appearance on stage professionally came in 1934. It went well, and he never looked back. In 1935, Price played Prince Albert in his first major stage role for a London production of Victoria Regina - that show eventually moved to Broadway. It was a huge success, catapulting Price into the spotlight. It wasn't long before he made his way into movies, starting out as a dramatic actor and chalking up a resume full of rich parts that would be the envy of most working actors today. Although he's best remembered for his work in horror - hell, some even call him the Master of Mayhem - Price didn't take a horror role until House of Wax in 1953, the first 3D movie of the time. At this point known as a character actor, Price played an evil artist who makes disturbing wax sculptures out of unwitting living people. 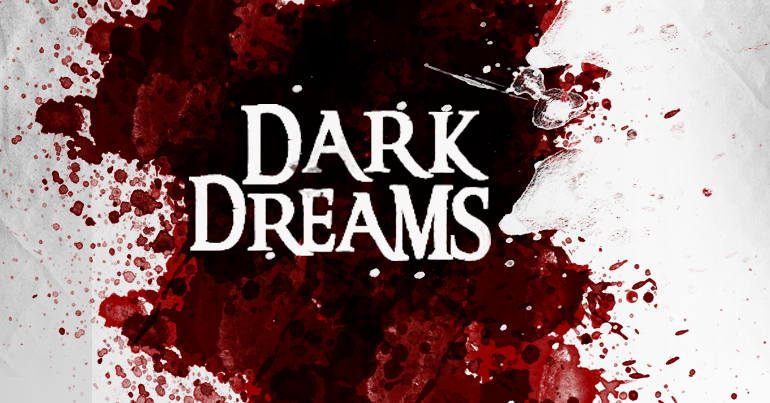 Price received rave reviews, but his journey into the dark dream was only beginning. His next hit came with the release of The Fly in 1958, the now well-known sci-fi horror film about a scientist who takes his curiosity too far and accidentally turns himself into an insect. Just as with House of Wax the movie was a hit, cementing his reputation as one of the leading horror figures in the world at the time. Over the next decade Price appeared in several low-budget Roger Corman horror films and a bunch of adaptations of Edgar Allan Poe stories. His distinctive voice and comic timing added to Price's allure as a great villain, bringing depth and tension to the roles he played and elevating some of them to iconic status. Before long, his deep, rich timbre and timed delivery became synonymous with horror. Price created a template future generations of bad guys would follow for years to come. His success on the silver screen led to countless television appearances, from starring roles and juicy cameos, like The Brady Bunch and Batman, to children's television programs and pop culture hits like Sesame Street and The Hollywood Squares. It even led to his inclusion in Thriller.